Did you know that 6th of July is celebrated as the world kiss day? Discover some facts about the act as you read through this post. Everywhere in the world people are celebrating World Kiss Day. The date (6th July) was set to celebrate and remember the importance of loving, as well as, caring for people, and nothing better than a kiss to show affection, friendship and love. In addition to July 6, the kiss has another commemorative date, the 13th of April. We have put together a list of three of the most interesting and surprising facts about kiss that you may not know. 1. The human moves more than 29 muscles when kissing. Did you know that out of this 29 muscles, 17 of them are found on the tongue? 2. Most people consider the world's most famous kiss to be the one given by Sailor George Mendosa and Nurse Greta Zimmer in the middle of Time Square in New York. The kiss between the two became a symbol of kiss in many places in the world, the most interesting being that they were not lovers and did not know each other. 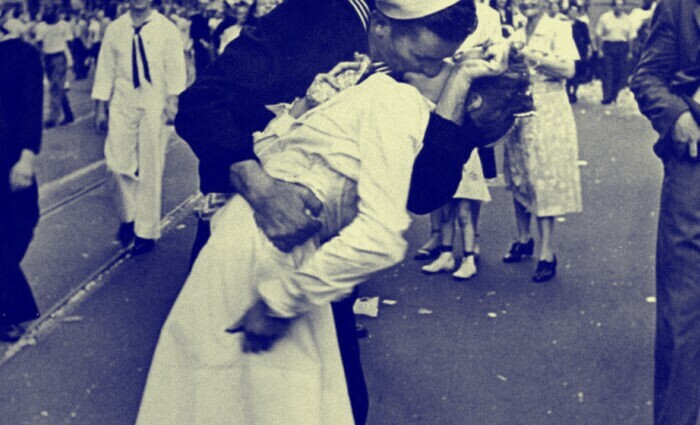 The kiss was given to celebrate the end of World War II. 3. You already know the most famous kiss, but is it the longest? No. The longest kiss in history was given by a Thai couple. They kissed for 35 minutes and 58 seconds in a contest held in Thailand in 2013. That's breath taking! Huh!